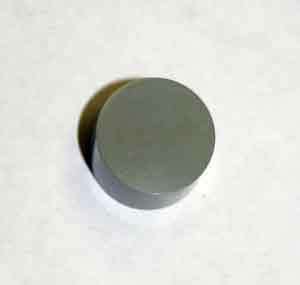 DDS300 is a whisker reinforced aluminum oxide ceramic insert with excellent wear and shock resistance at high surface speeds. 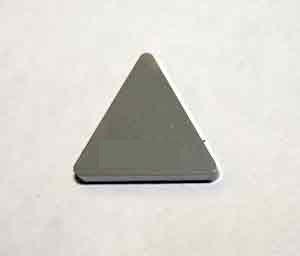 Aluminum oxide ceramic’s melting point (3,700 F) is much higher than sintered carbide, which means it can be used at higher surface speeds. 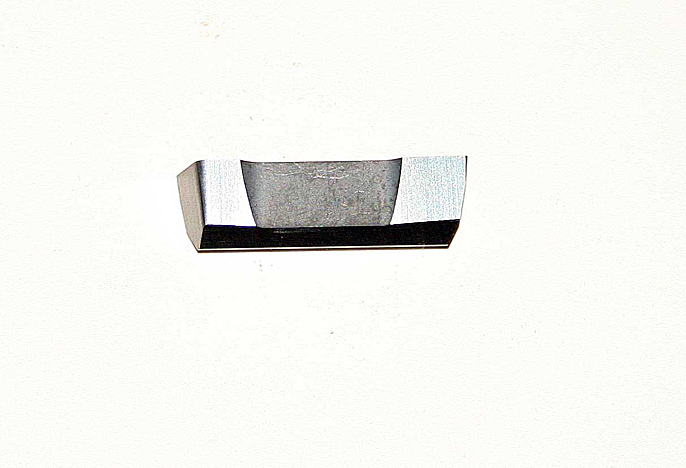 Turning is the most ideal operation for DDS300. 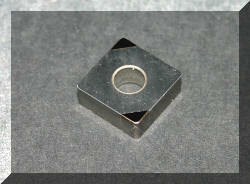 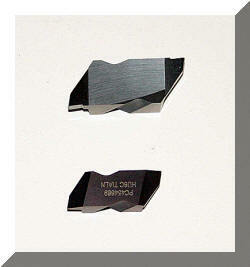 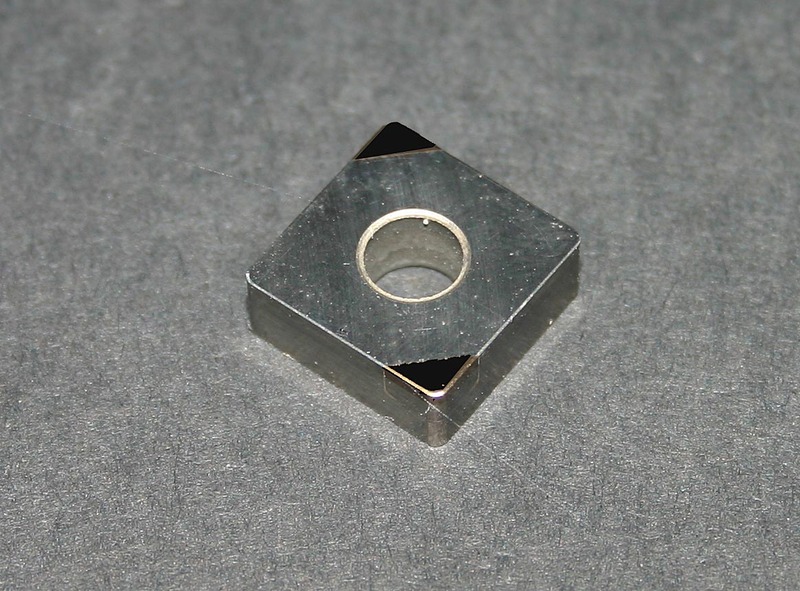 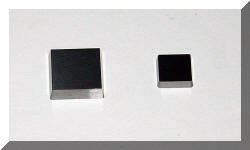 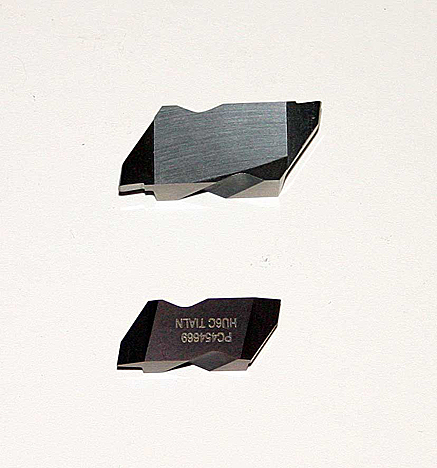 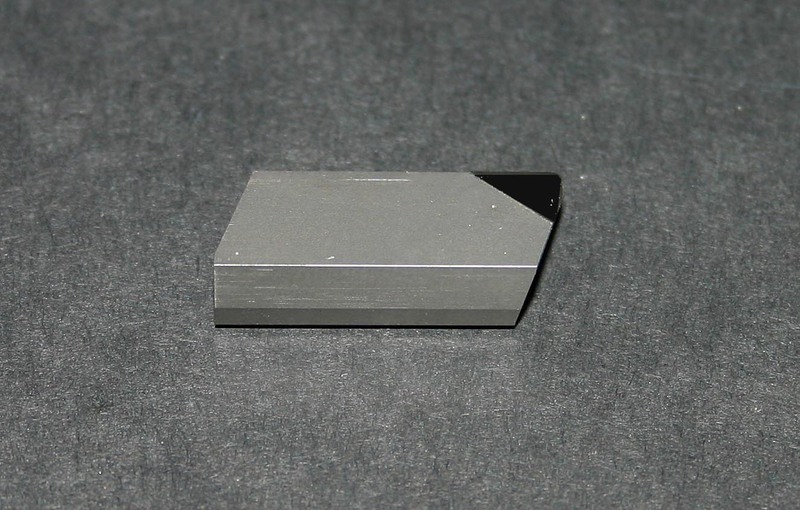 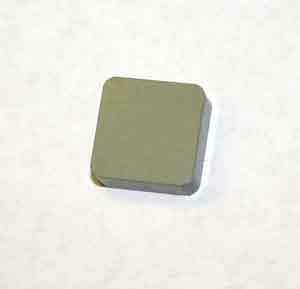 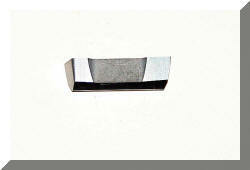 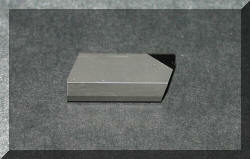 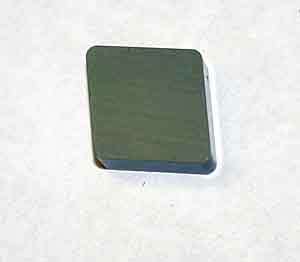 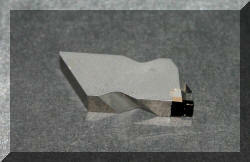 It is a continuous machining process that allows a single insert to cut for a long period of time. 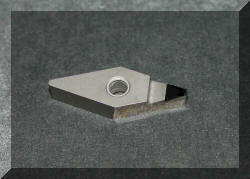 This generates high temperatures that make whisker reinforced ceramic inserts perform optimally. 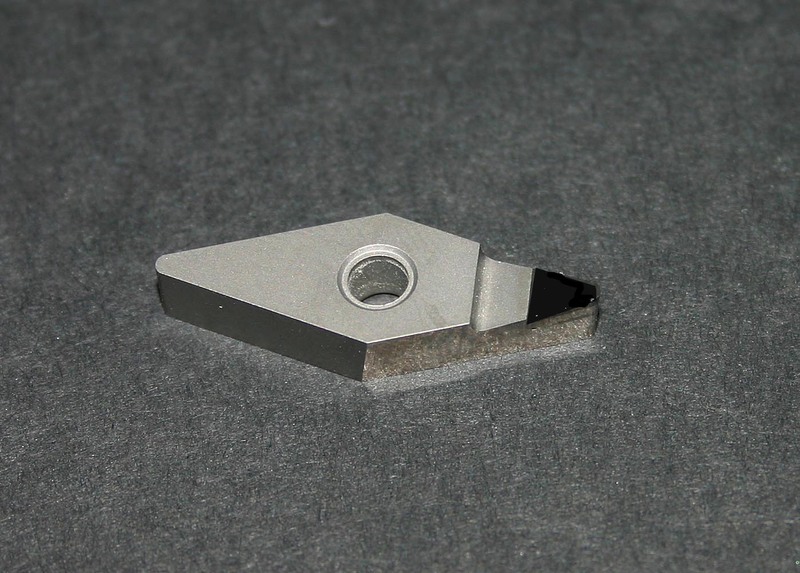 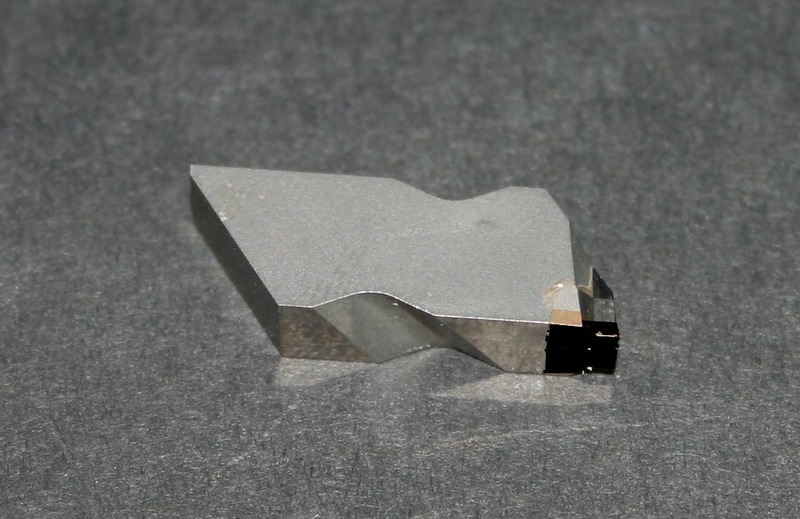 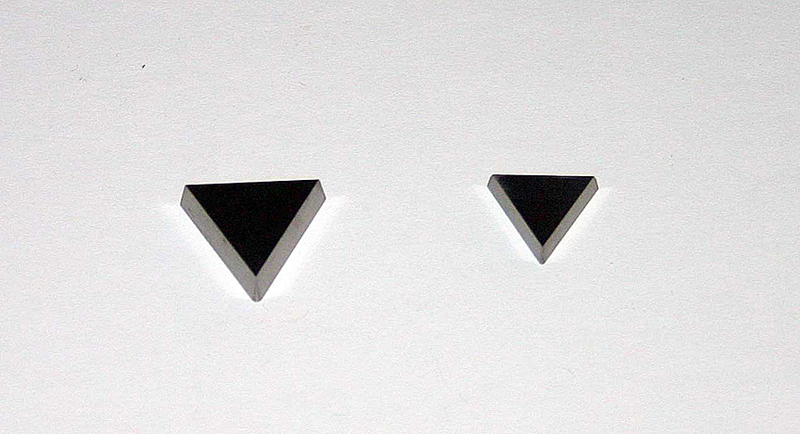 DDS300 is very effective at machining nickel alloys, aerospace alloys, and cobalt based super alloys at metal removal rates many times higher than coated and uncoated carbide.